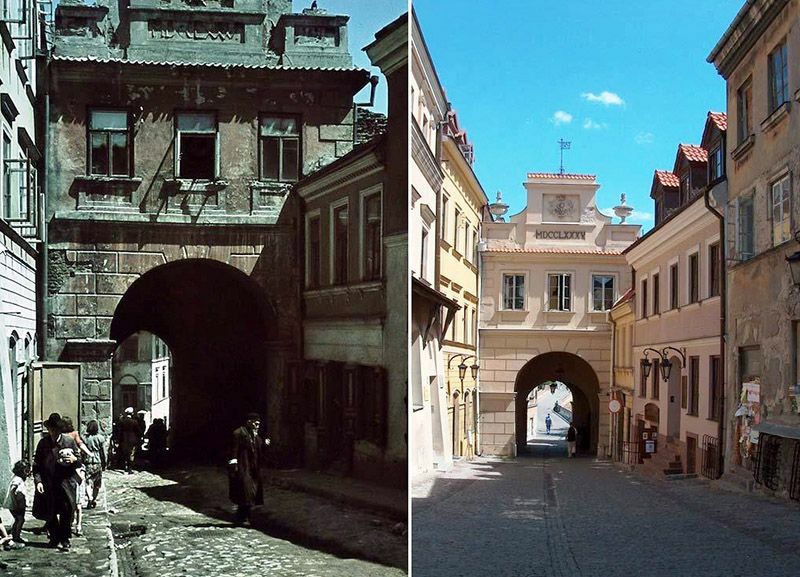 The Grodzka Gate NN Theatre Centre in Lublin is housed in the gate that used to be a passage from the Christian to the Jewish part of the city, a meeting place of various cultures, traditions and religions. During the Second World War the area had 43,000 Jewish inhabitants who were murdered by the Nazis and the area was destroyed . . . The empty space on one side of the Gate was once the Jewish Quarter. 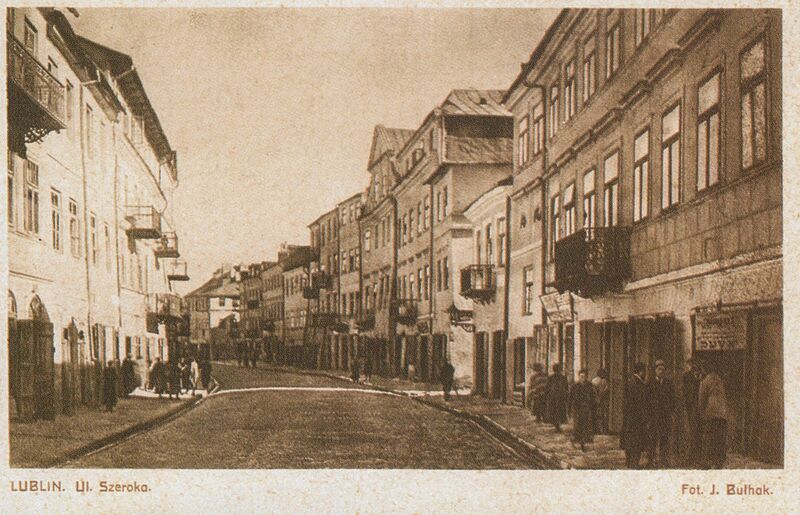 There is a huge parking area, lawns and new roads where there used to be houses, full synagogues and busy streets. So a significant part of Lublin’s history and memory was wiped out by the Nazis. For the NN Theatre, the area has become a natural setting for artistic actions, Mysteries of Memory, which uncover the memory of the past whilst mourning the victims of the Holocaust. Many of these take place out on the streets, inviting members of the public to respond to visual, spoken and musical glimpses of the past. 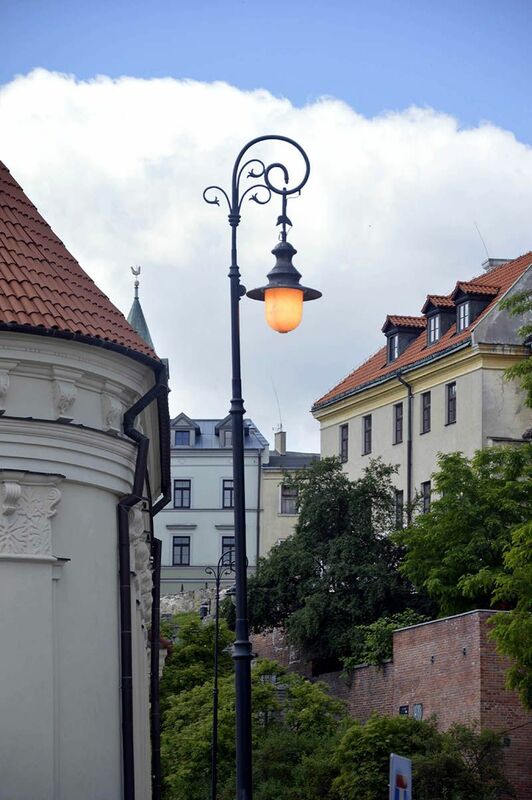 The Lamp of Memory, the only original lamp from the 1940s left in the area, is lit day and night as a reminder of the Jewish town and its inhabitants. At the time of our visit the centre was preparing for the first international reunion of Jewish inhabitants of the city and their descendants in 70 years. We were led by Teresa through a labyrinth of “installations” rather than exhibition spaces. The rooms are dedicated to the individuals who once lived in Lublin in the Jewish quarter. 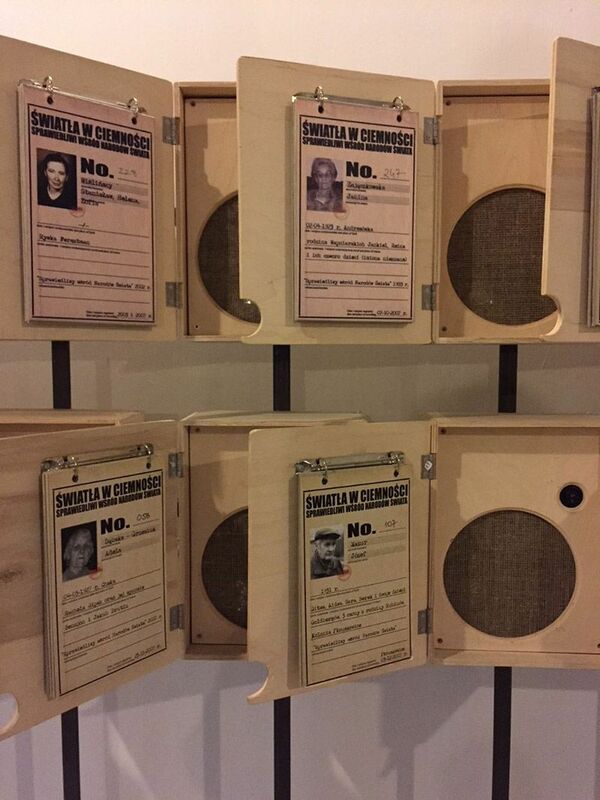 The Grodzka Gate NN Theatre Centre team continue their painstaking research with the intention of creating a personal profile for every citizen who lived in the city before the Holocaust. They are contained in thousands of card folders. The immersive nature of the rooms using wood, card and paper remind some of us of Kantor’s theatre and the Dead Class. One folder might contain a photograph and a name. Another may contain a full account of someone’s life. Others may contain an address only, waiting for someone in the world to provide more information and pictures. This is a labour of love – primarily conducted by non-Jews with a passion for uncovering the history of their city. Henio Żytomirski was born in 1933 in Lublin. 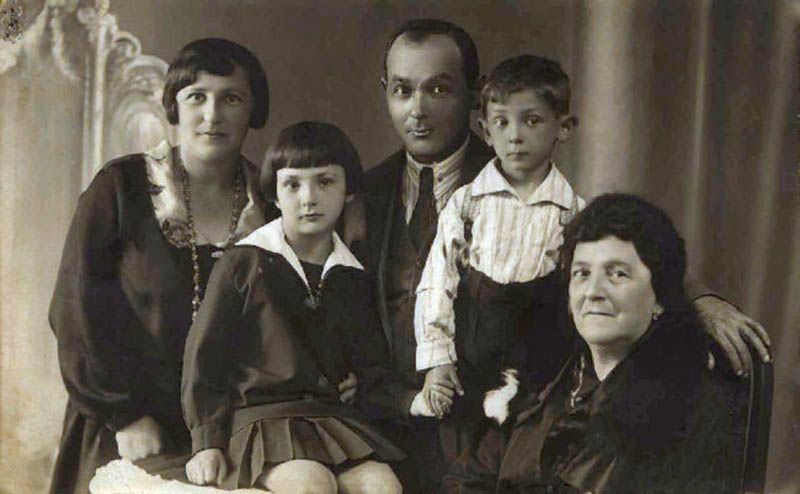 He lived with his parents Szmuel and Sara Żytomirski in a house at 3 Szewska Street. A dozen or so photos survive from the period prior to World War II. 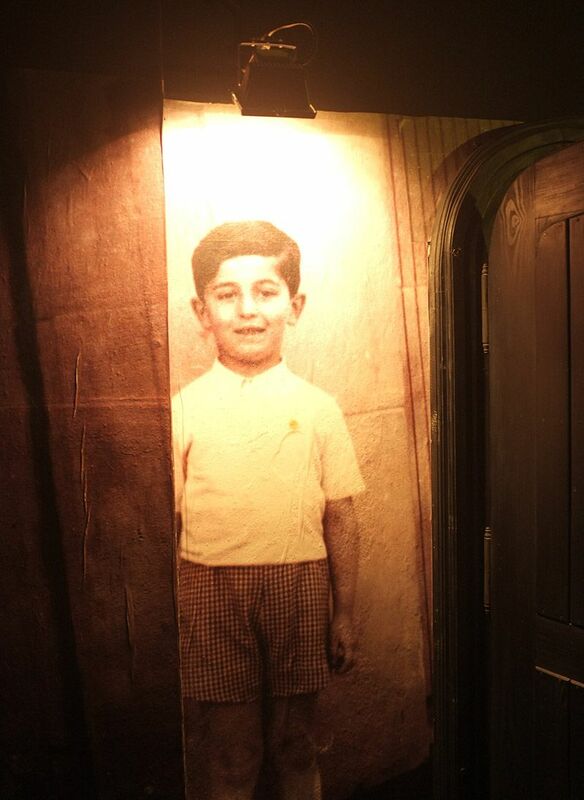 They show the boy at various occasions: embraced by his father, with his mother, with his grandfather, at a birthday party, or at the farewell to his uncle Leon leaving for Palestine in 1937.Without doubt, after the establishment of the ghetto in Podzamcze, Henio’s family moved from 3 Szewska Street to the building at 11 Kowalska Street. From there, Henio and his father were relocated to the ghetto in Majdan Tatarski. Then they were moved to Majdanek. And it is there where Henio’s story ends. The question is what next? 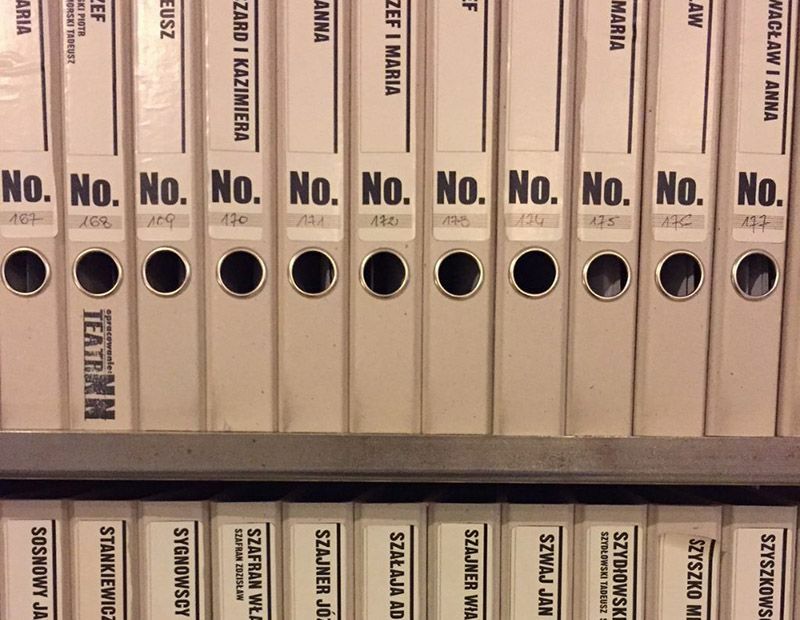 What happens when all the folders are filled? Why are people remembering? Is it purely a memorial site? How it will remain live and relevant in the public consciousness?